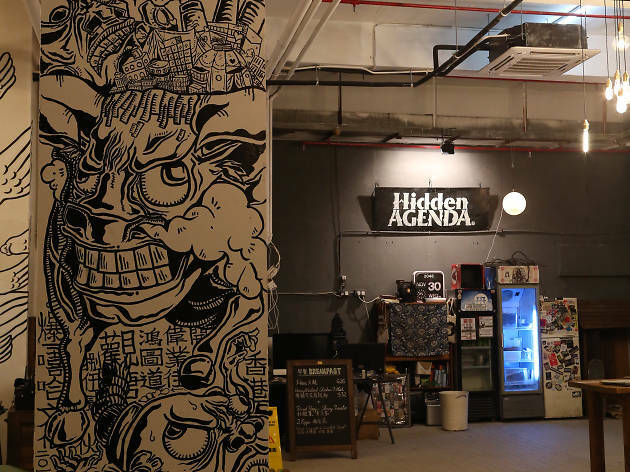 When Hidden Agenda was forced to close in September due to licencing issues at its Tai Yip Street address, we at Time Out shed a collective tear. The road to a new licence seemed a long one but thanks to massive online crowdfunding, Hidden Agenda is back already - the perfect early Christmas present. 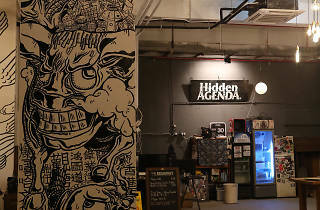 Following the announcement that the venue is to reopen as a live house and cafe, in its new Kwun Tong digs, Hong Kong's indie community is breathing a collective sigh of relief that the venerable establishment isn't going the way of Musicians Area or Backstage Live just yet. HA4.0, as its affectionately dubbed, can keep Hong Kong rocking out, with a stunning new interior and menu to boot.